Before I started this business I was broke, stressed out, and my husband was gone at work 14 hours a day. We had a baby who was crying 12 hours a day because she was suffering from skin and stomach sensitivities. My husband was super supportive and wanted desperately to help, but his work schedule didn’t allow for much of that. I went on a mission to help my daughter. Who knew that all that stress and worry would lead to something so amazing. 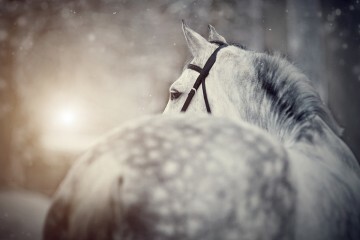 I ended up taking all the same knowledge I had gained from helping my daughter and helping my horse in the same way. She had always suffered digestive issues and itchy skin to the point where she was missing hair patches. It was something we had battled her whole life since she was a yearling and basically thought we had to live with it. After seeing the results on my horse I decided I wanted to help other horse people do the same thing. 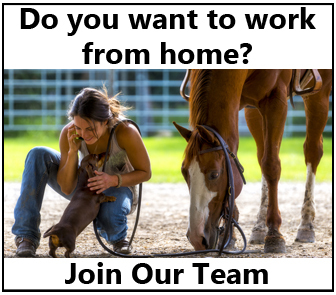 I ended up building an amazing business around my passion…horses! 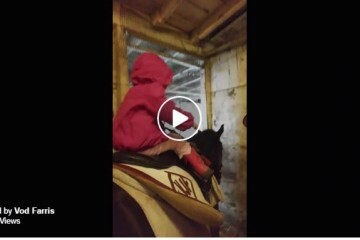 Our daughter is now the happiest little girl you’ll ever see, our horse has a full coat of hair, and my husband was able to quit his job and work with me. We actually have time to spend with each other and now we have the pleasure of helping families feel better and start businesses of their own. I hope you enjoy this video that answers the top 10 questions I hear over and over about how to build a business helping equestrians and their horses with essential oils. I hope you enjoyed this video. Don’t forget to Share it on Facebook with any friends who are looking to start their own business! 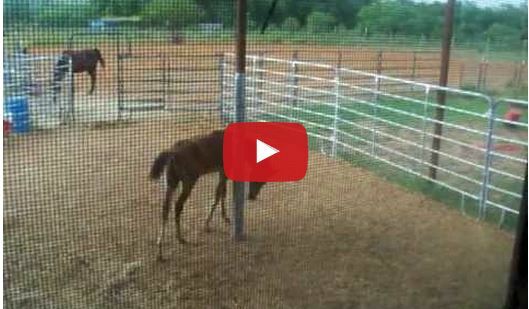 She Can Ride, Clean Stalls and Wrap Your Horse’s Legs….And She’s Only 2 Years Old!